Did you know that in the USA, virtual working or working remotely half the time would generate national savings of over $700 billion a year? Looking at a typical business, savings could average $11,000 per person per year, with telecommuters making personal savings between $2,000 and $7,000 a year. The environmental impact of this is also significant with oil savings equating to over 37% of our Persian Gulf imports, and greenhouse gas reductions equivalent to taking the entire New York State workforce permanently off the road*. There are more benefits in having remote and virtual employees across the globe besides saving money and resources. For example, it can be a way to get things done around the clock. It can even help a business to recruit employees with those special skills that are hard to find. For employees, it’s also a way to meet their needs by offering flexible alternatives to commuting in to the office. A way to get things done around the clock. I’m based in Arkansas, working for S4RB whose head office is based in England. The time difference between us works great for when I or my client has an issue which for example, requires technical support. My UK-based colleagues can be working on a solution while myself and my client are sleeping - all fixed by the time we come into work the next morning. The clear benefit of this is that there’s no hold-up for my clients. Have you ever had that one urgent request that comes in at 5:30pm? It has happened to me before, but guess what, I was able to brief my UK team and they were able to help me and have it ready for me to review when I woke up the next day. Boy does that save time and my client stays happy. At S4RB, we embrace diversity when it comes to employee skills and experience. We depend on our employees being highly devoted, and highly skilled. Our success rate of hiring these high-quality employees is largely to do with the ability to hire remote workers across different countries. We currently have employees working from the US, Poland and France with our head office based in the UK. 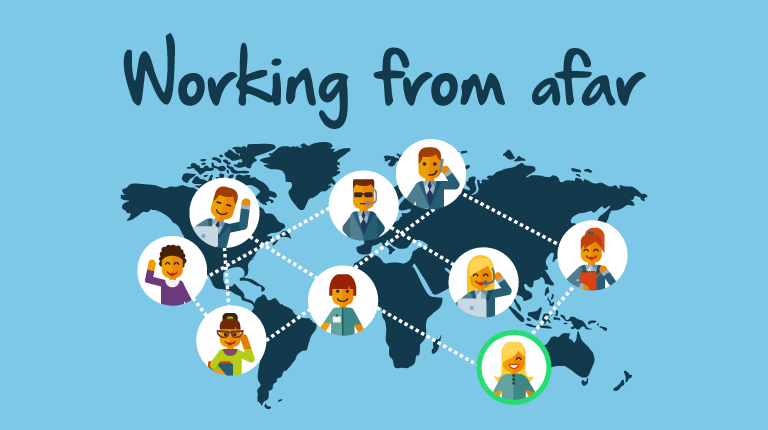 It is not always easy working remotely or across time zones. It actually can be quite challenging. How can I socialize and get involved with my team when they are based on a different continent in a different time zone? At S4RB we use Skype to chat back and forth and to check-in with each other throughout the day. Another great thing we just started is a Team Photo Blog. Here we can post photos of our business travels, our family, and our lives outside of work. This all helps us to feel closer together. On Fridays, we hold a team meeting over video conferencing to talk about what we have going on over the next week and to reflect on the week behind us. We share what we are most proud of and what we could improve on, and we also offer support to others within the team or request extra support ourselves. Those of us not based in the UK office, or working from elsewhere in the world at that time, sit on camera at the head of the table so we can see everyone in the room. It certainly makes me feel like a part of the team. It did take us a while to work out the best approach to keep the team together and to allow us to socialize even when we are abroad. This collaborative team approach allows us to bring the right skills from the team to solve problems for our clients, sharing best practice on how to engage suppliers. Our expertise is primarily around retail private brands and the mix of on-site and remote working allows us to offer our services as an integral part of the retailer’s private brands team, supporting their supplier-related initiatives. Interested in the work we do and why we need a global workforce? 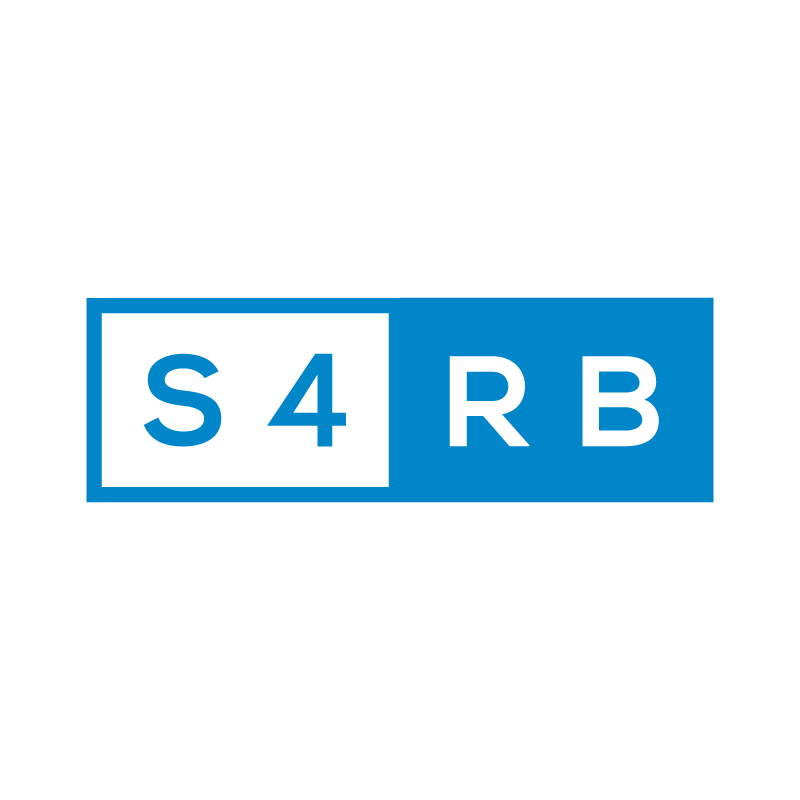 Find out more about S4RB.